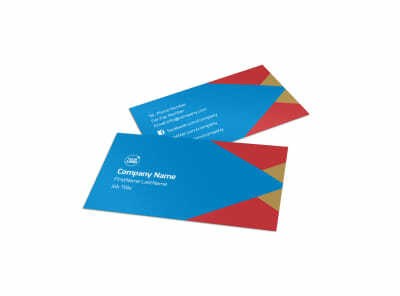 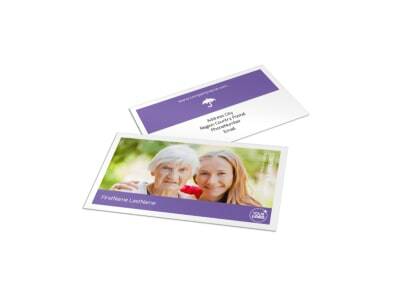 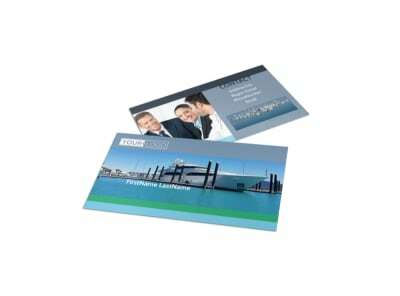 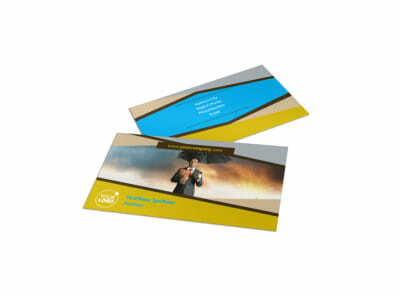 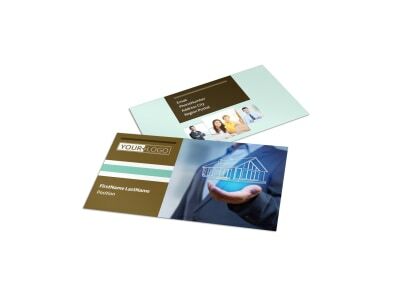 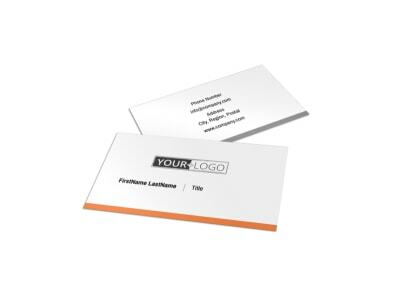 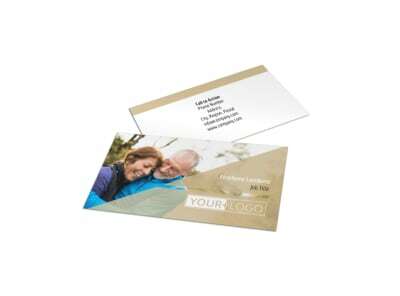 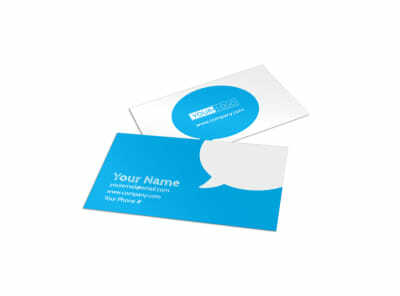 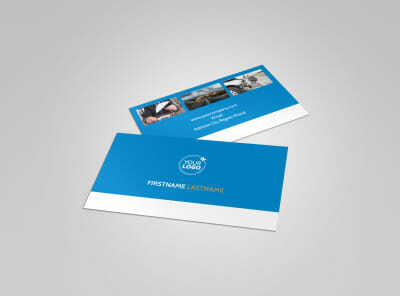 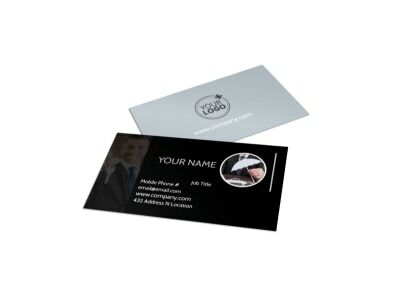 Be sure that potential clients know exactly how to reach out to you by keeping plenty of business cards on hand. 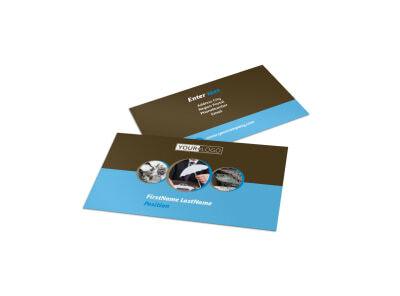 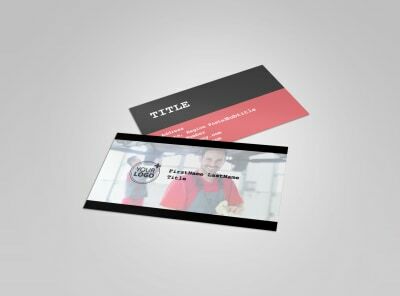 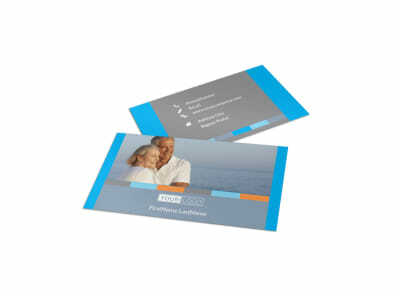 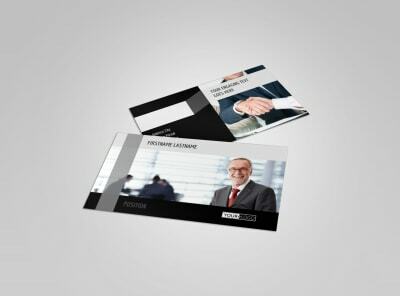 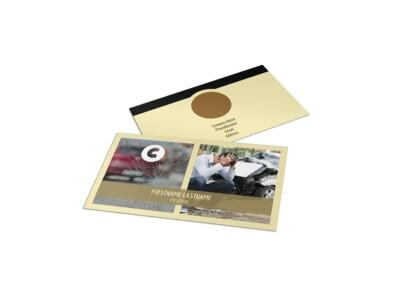 With our insurance business card templates, you can design the perfect business card that puts your agency in its best light while providing all your contact details in one spot. 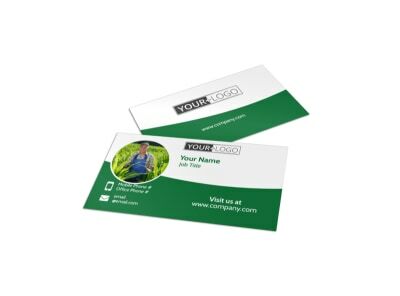 Customize both sides of your cards using your favorite fonts, colors, and other elements, and then add a logo or image to make the design memorable. Once your design is on point, trust us to print your business cards for you, or opt for in-office printing so you can start networking right away.